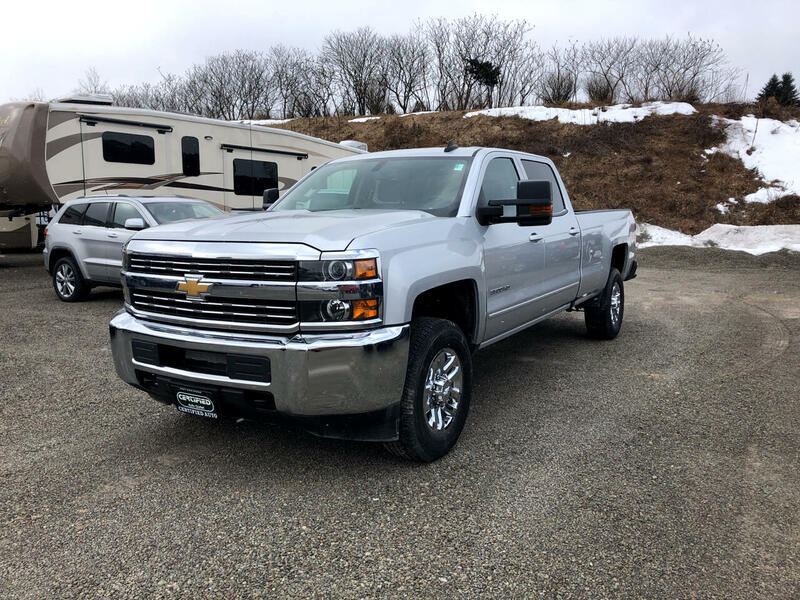 This 2017 Chevrolet Silverado 3500HD LTZ has only 6,769 miles. This vehicle also has air conditioning, power door locks, power steering, power windows, rear defroster, trip odometer, am/fm radio, center arm rest, beverage holder (s), anti-lock braking system, clock, cruise control and power brakes. Come down today to the Certified Auto Outlet and make your deal on this Silverado 3500HD. Message: Thought you might be interested in this 2017 Chevrolet Silverado 3500HD.